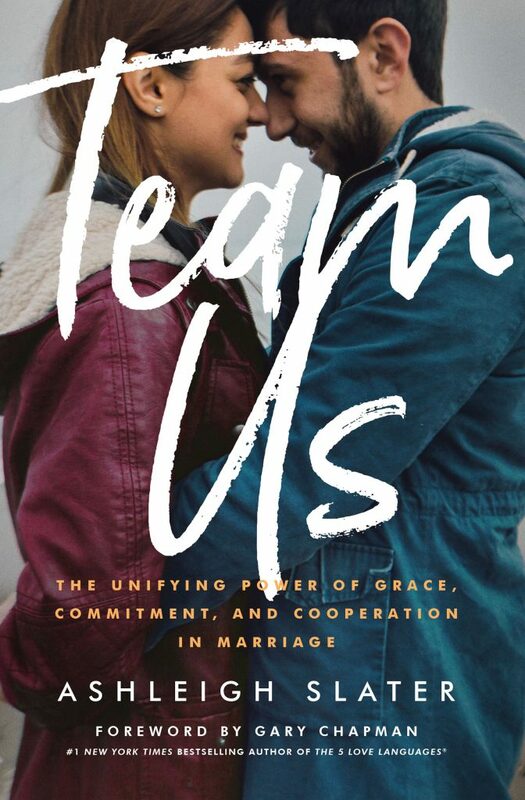 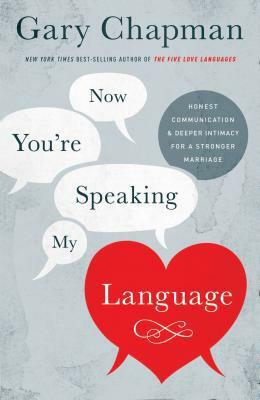 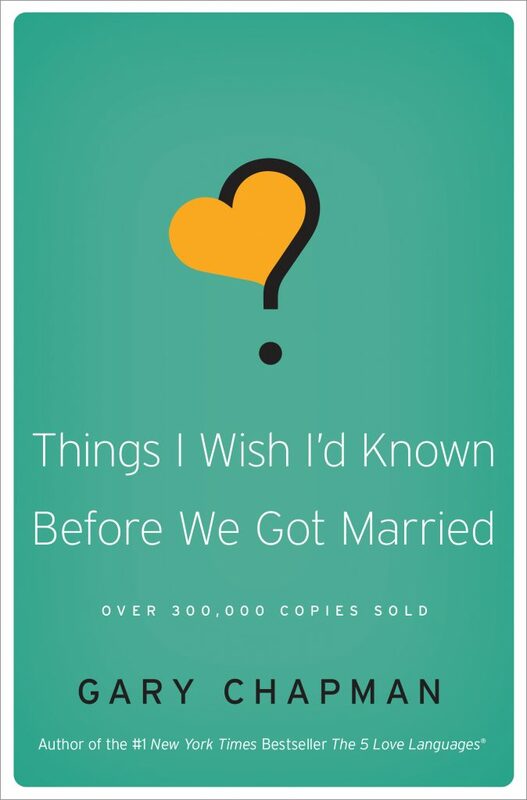 If you want to fight for your marriage, this book is for you. 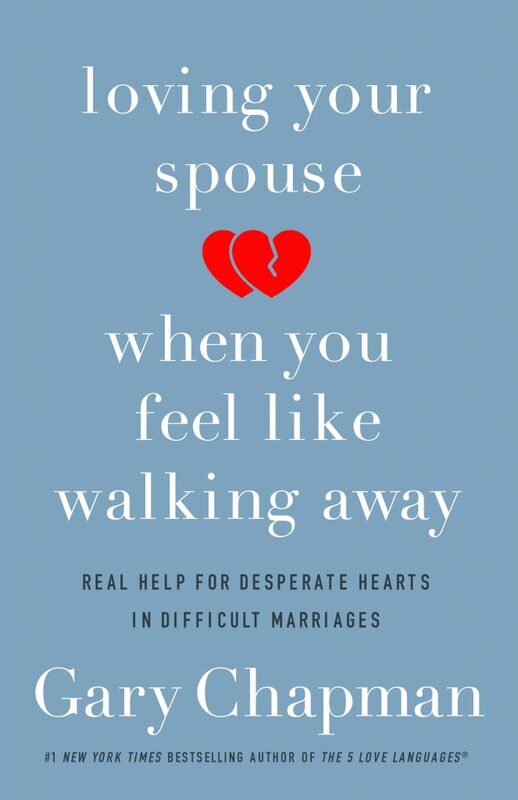 It takes a tremendous amount of strength to overcome skepticism and weariness and begin the work of healing a broken marriage. 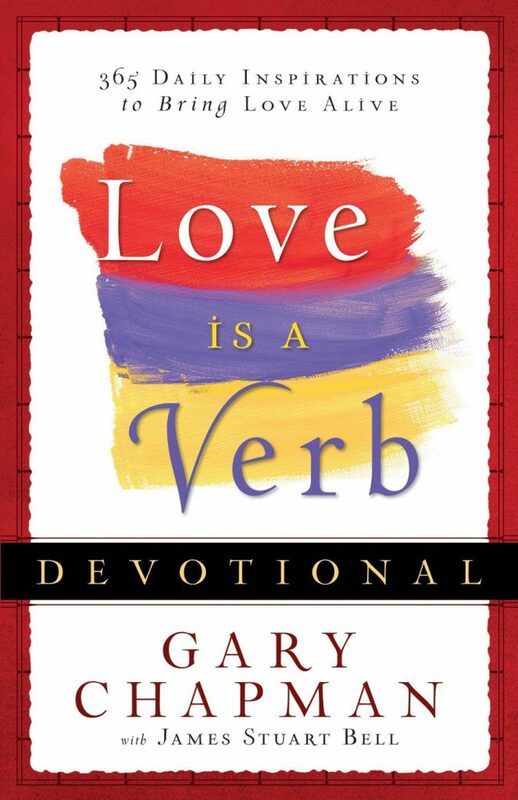 But just taking a look at this book shows you have the heart of a fighter. 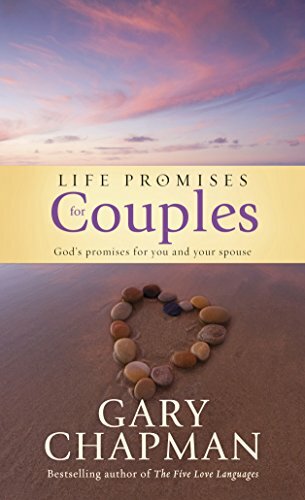 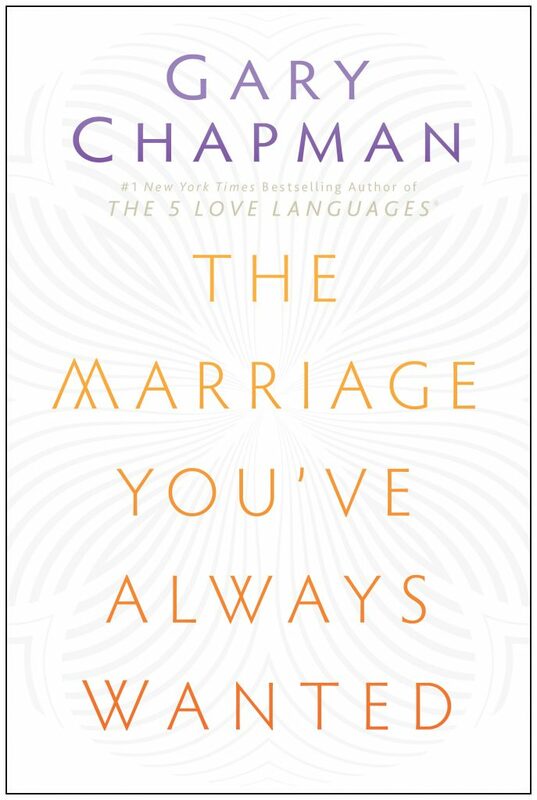 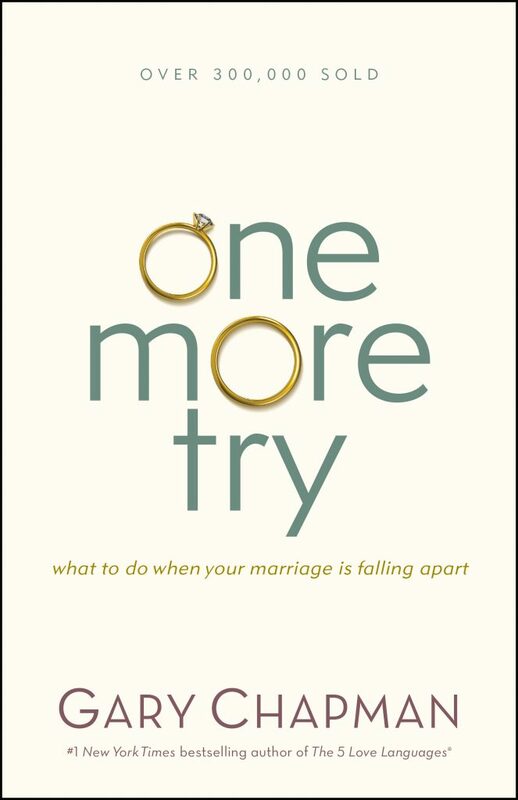 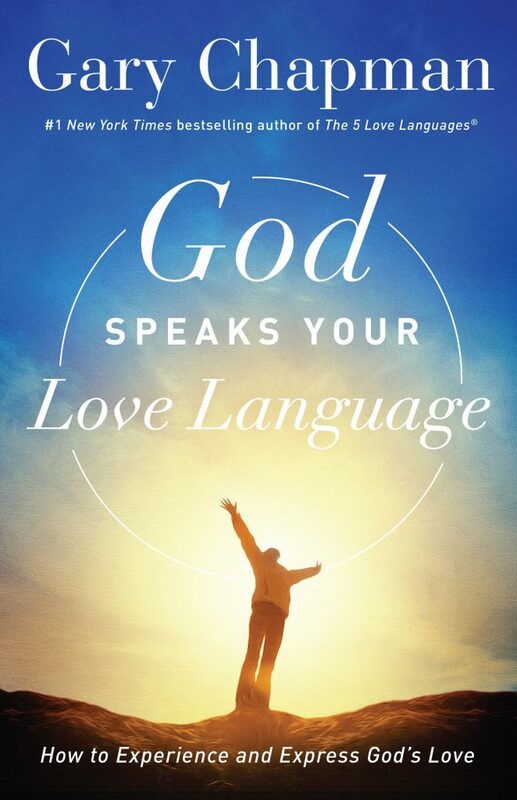 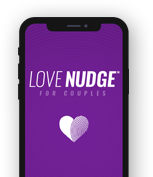 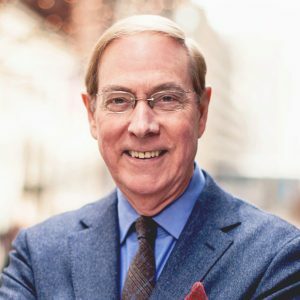 In One More Try, Gary Chapman gives you the courage and confidence to move forward when your marriage is falling apart. 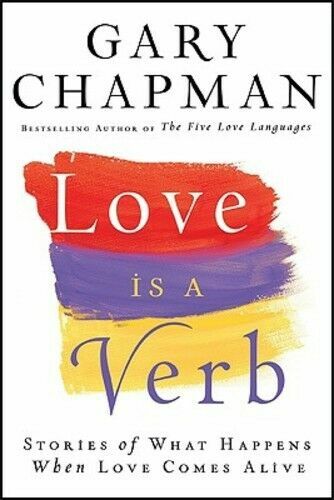 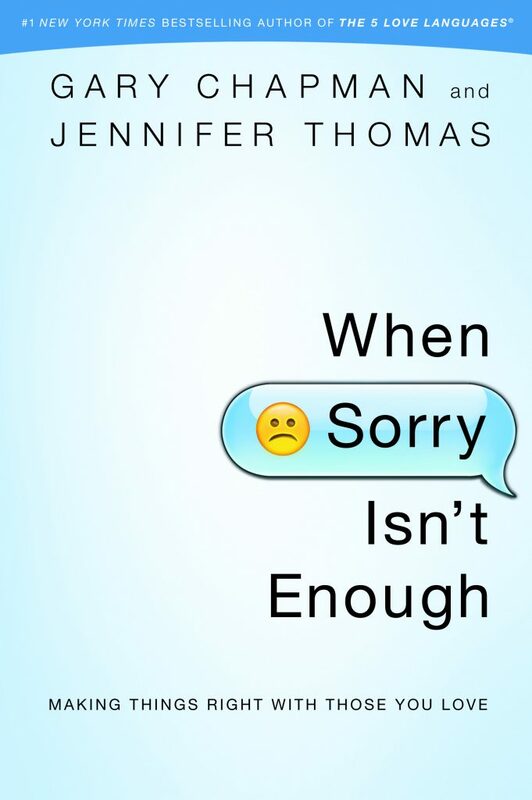 *The content of this book has been significantly revised and updated from its previous title Hope for the Separated.